Get your expert high-quality articles on Hycon Hydraulic Systems published on multiple partner sites. Hycon Hydraulic Systems Fonolive.com, #1 Social Classifieds. 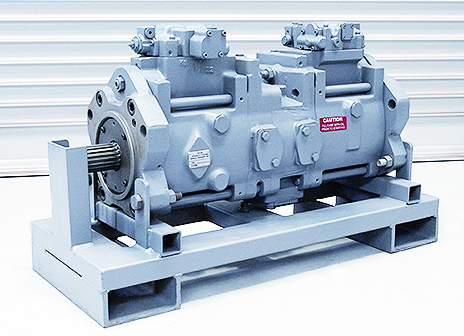 Hycon Hydraulic Systems provides quality assured repair services for pumps, valves & motors used in high performance hydraulic systems. Operating with over 30 years' experience as a family owned business based in Perth. Making them a preferred supplier to Australia's contract mining, construction and forestry industries. They are an authorized Australian distributor for genuine Kawaski Precision Machinery mobile components. 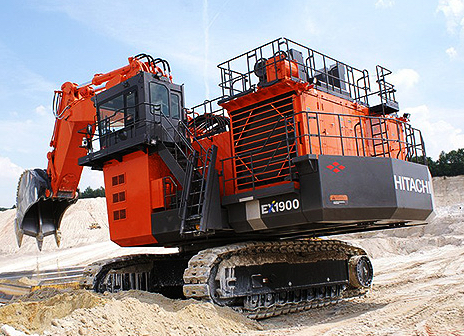 They offer service exchange for Hitachi, Liebherr and O&K machines. Share your Hycon Hydraulic Systems, Maddington, Western Australia experience.